Hope you have not thought that I was dead; I am simply on my own domain (and using WordPress, of course!) 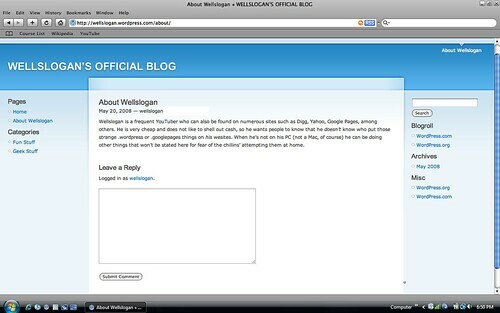 at wellslogan.org. So head over there now! This post shows you how to create a shortcut to the search feature in Windows Vista, which is especially nice since it was removed from the start menu (the link) in Vista SP1. 2)In the text box, enter search-ms: . 3) Follow the instructions and finally an icon will appear on your screen saying “New Internet Shortcut”. Now, we can’t have that, can we? 4) To change this terrible thing, first rename the file Search. Then, right-click the icon and select “Properties”. 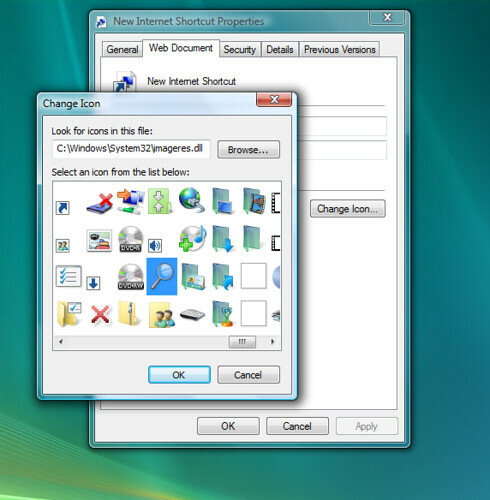 6) In the Change Icon window, click in the text box and enter C:\Windows\System32\imageres.dll. Then hit the enter key. 8) You now have a Search icon on your desktop. Hooray! With many people nowadays password-protecting their computers using Windows, I figure it’s always good to have a backup. This shows you how to make a password reset disc. 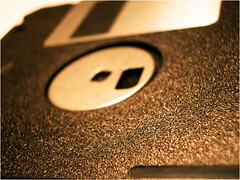 You will need: A computer, a floppy disc (XP/Vista), or a USB Flash drive (Vista only). 1) Navigate to Control Panel and select User Accounts. 2) Select the user account you want to make the reset disc for. 5) Make sure that if you change your password after this you make a new disc; it will not work if the password is changed. As I was surfing YouTube the other day, I glanced upon a video explaining how to create your own error messages. By doing a little digging, I found out that there is an application that does it for you. It’s called Fake error creator eng, and it can be downloaded here (in .rar format, can be opened with 7-zip which can be downloaded here). 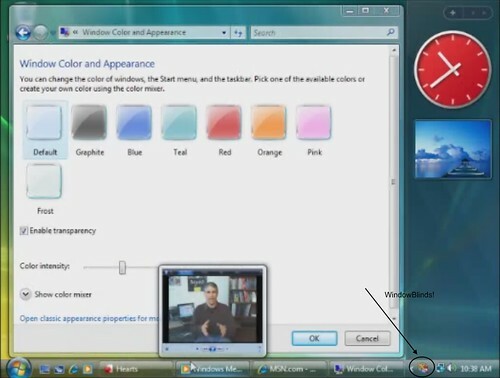 In one of the videos under Help and How-to on the Microsoft website, Michael Stroh shows us how to change the visual appearence of our Vista PCs. I already know how to do this, but while I was watching the video I noticed something. Michael had a program called WindowBlinds running on his laptop. I noticed this when I saw the little WB icon on the taskbar. 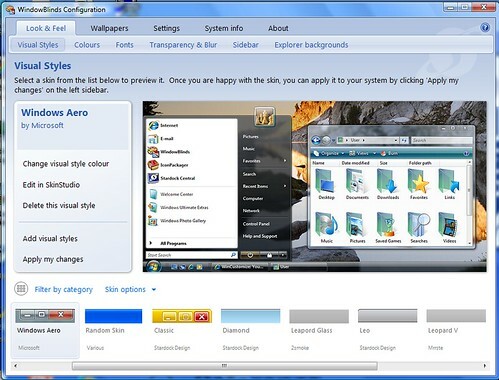 WindowBlinds is a program created by Stardock that allows users to change the look and feel of their computers. I found it interesting that although Michael appears to like the personizilation options in Windows Vista, he seems to prefer the skinning capabilities of WindowBlinds, shown below. I would be interested to know why Michael had the program running when he was supposed to be showcasing the capabilities of Windows Vista! A worthy topic, I think. So many people out there probably want to know how. It’s actually pretty easy. 2)Find the video you want to download. 3)copy the URL of the video. 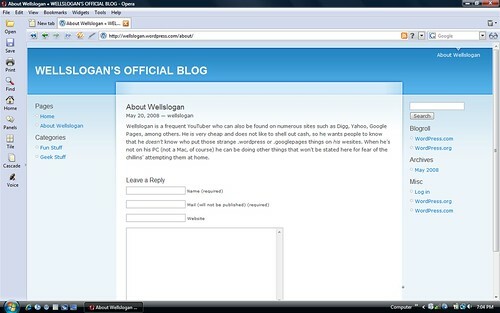 4)Go to http://www.downloadyoutubevideos.com/ and paste the URL of the video in the box. 6) Save the file (rename it first as [filename].flv) to the desktop. Most people are familiar with Firefox, an alternative to IE (Internet Explorer). But not many people are that familiar with some of the other alternatives. One of them, Apple Safari, is becoming more popular with Windows users. It has a Mac OS X interface and is very fast, but it does lack a phishing filter and some other security features, but it does have some security and is very good for fast browsing. 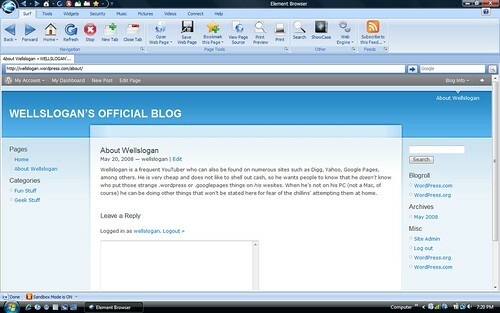 Lastly, I have selected the Element Browser, a great browser with an Office 2007 look and feel. It is still developing, so it does have a few glitches, but in the future I believe it will become a great browser.